A native of Italy, Rosina Paluzzi has re-committed herself to her art. 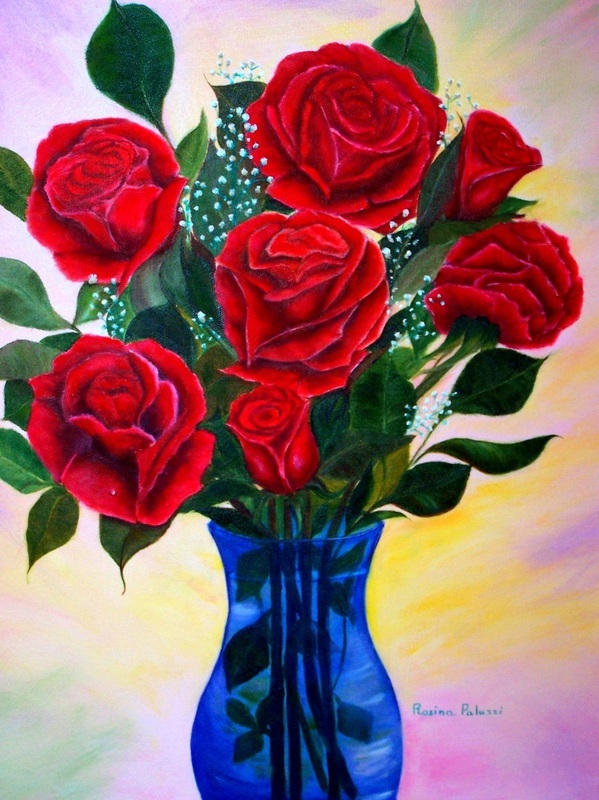 Rosina learned oil painting at the Sadaco Mano Studio in Sylmar CA. 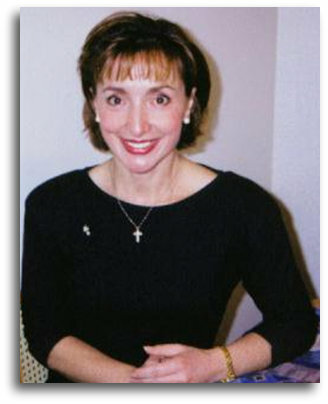 – 21 years participation. raising her children, she often assisted her children’s teachers by demonstrating the techniques of drawing her passions. As you can see by her paintings, Rosina has evolved in her skill. Her love of the earth and sky is demonstrated in many of her paintings. 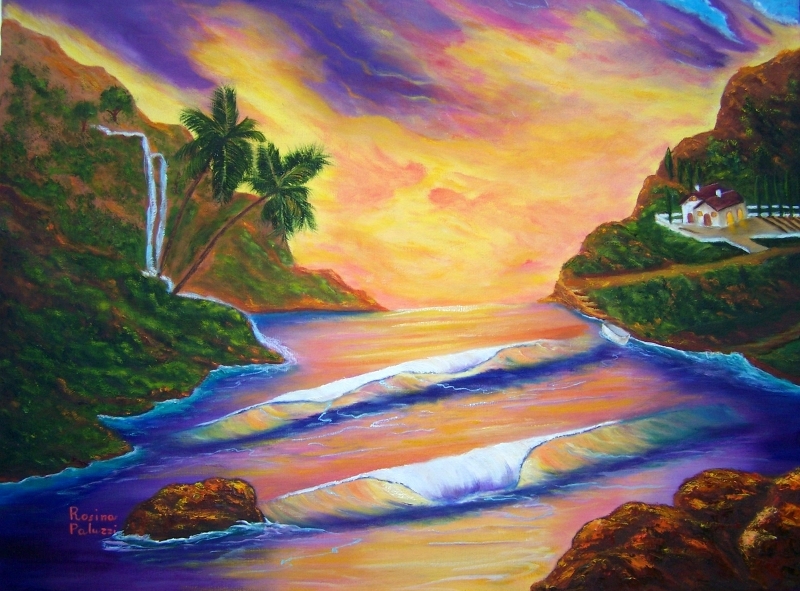 This desire to transfer her infatuation with nature is highlighted throughout her canvas as she reflects the crashing of the waves in a seascape or brilliant colors that she uses to create a beautiful sunset. 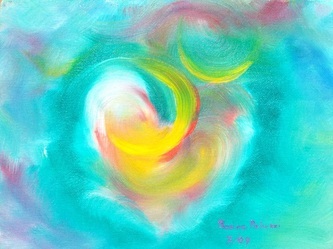 Rosina has also been able in integrate her strong faith in many of her paintings. This strong faith has served as a guide and strength as she has proceeded with her painting. 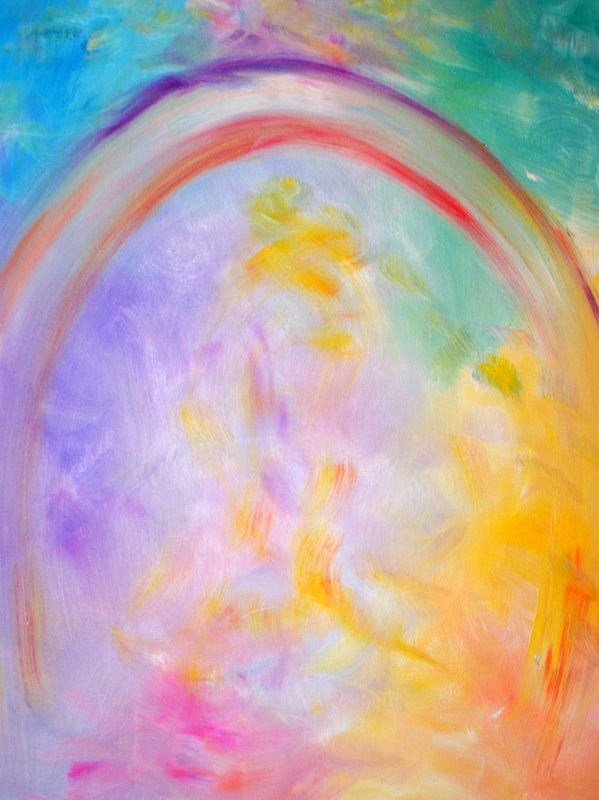 Each painting is orchestrated with the intent of bringing peace to the soul of the observer. 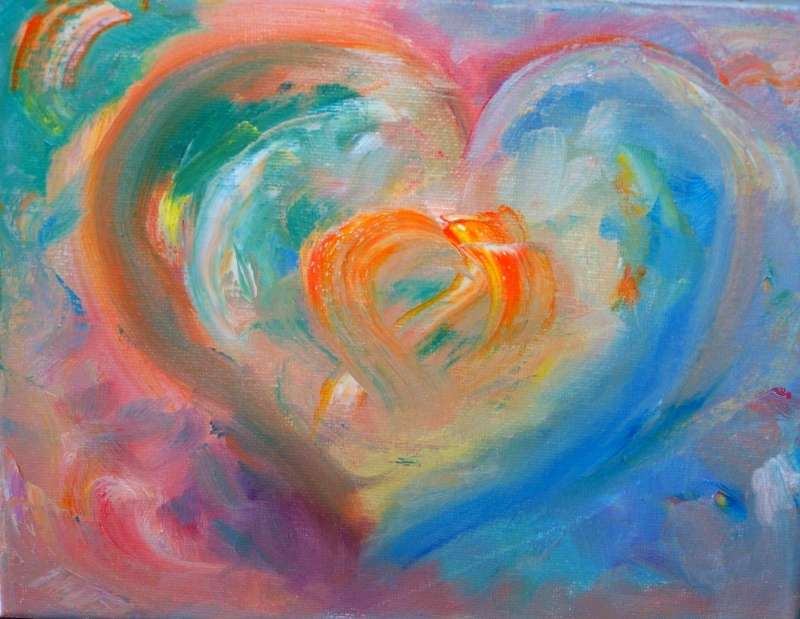 When one looks at her paintings, they see the love of nature merging with the brilliant colors, which transfer the observer from their viewing location into the canvas. transmute and vanish, only to be seen at another glance. Let the Colors do their magic and feel their uplifting, healing energy. Rosina teaches art on a part time basis. She delivers a great pleasure in seeing her student grow and get excited about their accomplishment. 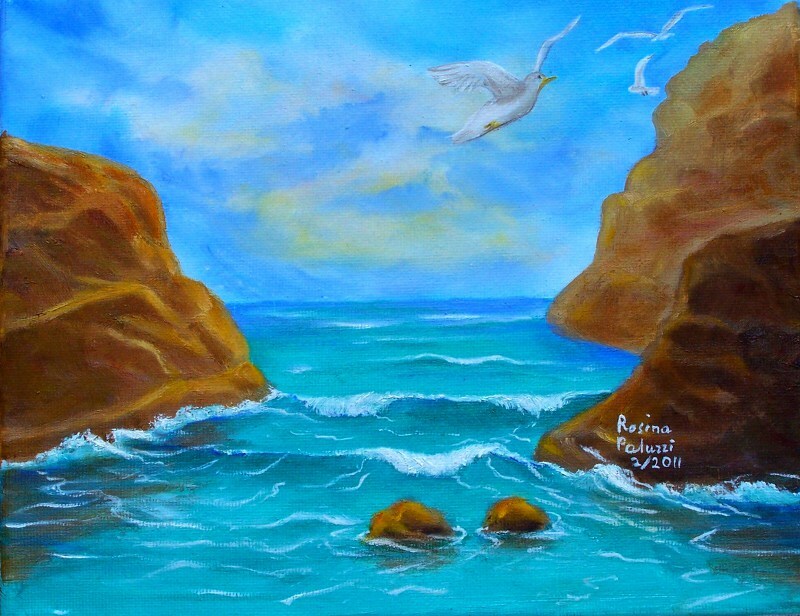 Rosina is available for specialty paintings as well as any of the artwork displayed here at (805) 526-7412. © 2012 Rosina Paluzzi, All Rights Reserved . All photographs appearing on this site are the exclusive property of said SVAA Artist and are protected under United States and International copyright laws. The photographs may not be used in any form without written permission from the Artist. Copyright and Reproduction rights reserved by the Artist.